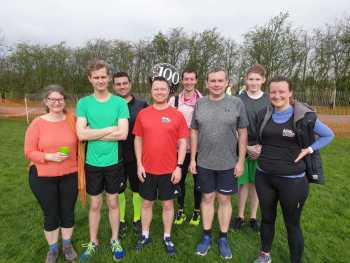 Each member of the band completed the Bromley parkrun prior to the peal. 1st peal for the society. Peal rung as a birthday compliment to Dickon Love and Helena Mattingley of this tower. Last updated Saturday, 6 April 2019 at 15:48:04. First submitted Saturday, 6 April 2019 at 15:46:42 by Jack E Page. 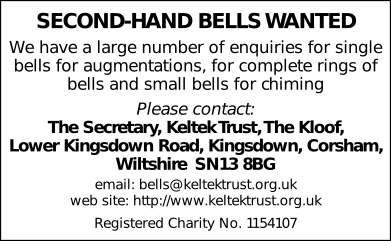 Sent for publication in The Ringing World on Saturday, 6 April 2019 at 15:50:03, and printed in issue 5634, page 378. This performance has been viewed 9294 times.